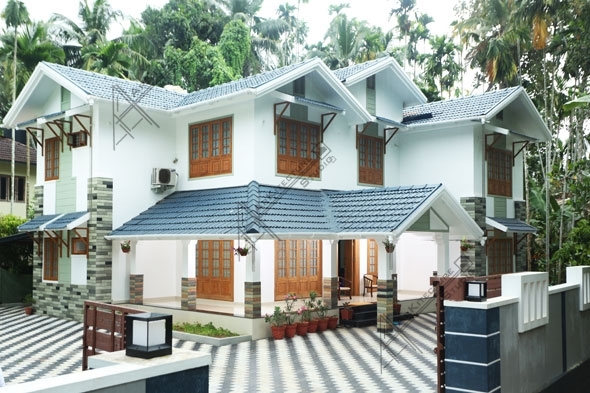 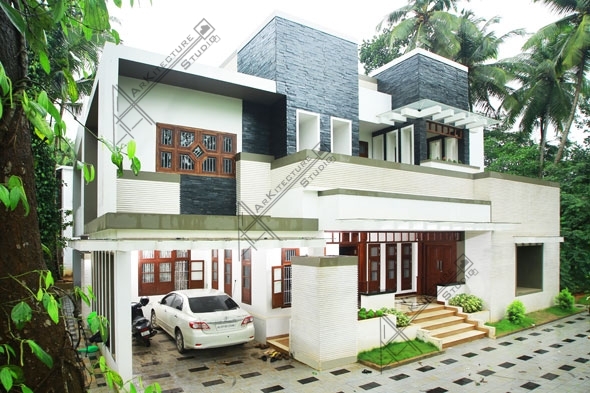 Residence At East Hill, Calicut, Kerala. 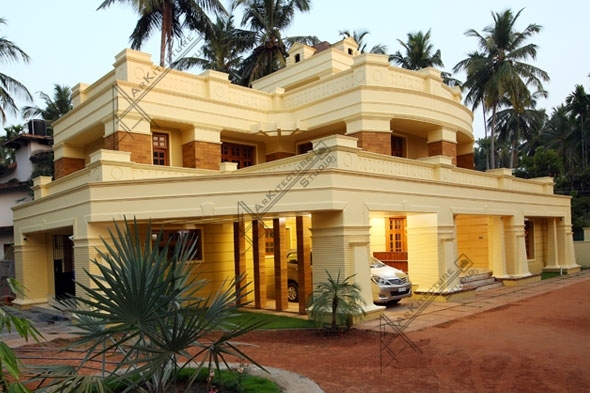 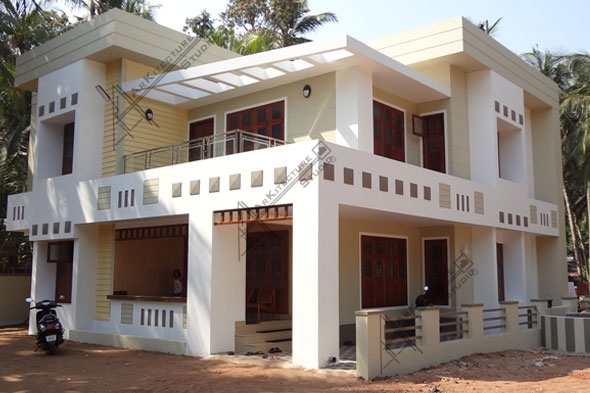 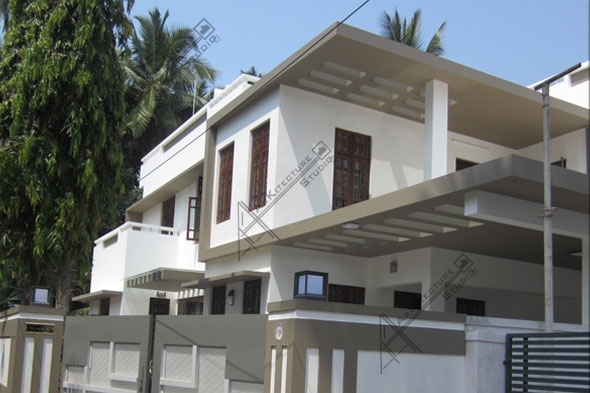 Residence At Kutiikattur, Calicut, Kerala. 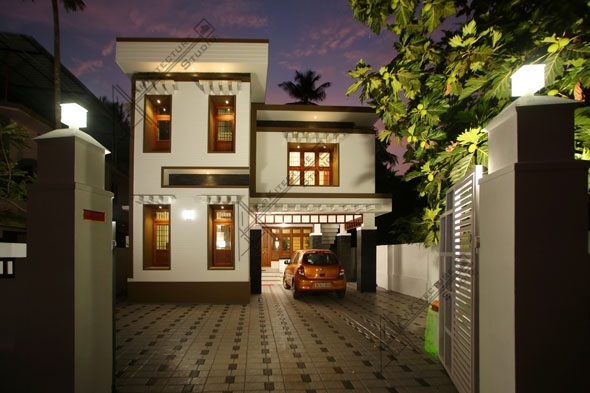 Residence At 5th Gate, Calicut, Kerala.